In 2010, Attorney Joseph G. Lauber established Lauber Municipal Law, LLC, for the sole purpose of serving local governmental entities of all types and sizes. Joe Lauber has dedicated his entire career to the representation of municipal clients—he has excelled in his practice as a public law attorney starting with “big firm” experience in the public law practice group at one of Kansas City’s largest law firms, then a practice focused exclusively on Missouri economic development law at the region’s busiest bond firm, before returning to a general municipal practice at a boutique municipal law firm in the Kansas City metro area. Since 2010, the firm has grown exponentially, with the addition of four attorneys and an office in mid-Missouri. With the firm’s expansion, Joe has ensured that his employees also have deep experience and a complete focus on municipal law. Our goal at Lauber Municipal Law, LLC, is to meld our previous experience together to provide a high-quality “big firm” work product, while providing the flexibility, personal responsiveness, and cost effectiveness of a small firm. At Lauber Municipal Law, we completely understand public entities’ needs to obtain the most effective representation possible while considering the fact that these services are compensated from a budget made up of public funds. As our firm’s motto indicates, we are proud to serve those who serve others—and our sincere desire is to make that job easier, more informed, and less stressful for the elected officials and administrative staffs of these entities. We sincerely believe that the fact that we have devoted our entire practice to municipal law is one of our greatest strengths. This means that if selected by the City, even at times when we are not specifically representing the City, we are typically assisting other clients with issues that may later arise with respect to the City’s business. Our time away from City issues is not spent handling personal injury cases or providing estate planning advice. 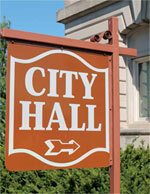 That is how our clients benefit from the synergy of our focused practice—municipal law is what we do. Lauber Municipal Law, LLC, can provide general counsel (city attorney, village attorney, district attorney) services and municipal prosecutor services on an ongoing basis; or, on a project basis, Lauber Municipal Law attorneys can provide special counsel services such as economic development counsel (TIF, CID, TDD, NID, Chapter 353 (Urban Redevelopment Corporations), MoDESA, Enhanced Enterprise Zones (EEZ)), annexation, land using planning and zoning law, public works contract review, and many other areas regularly encountered by governmental entities. Our attorneys are well experienced in the everyday issues that arise for municipal entities such as drafting ordinances and code revisions; drafting, negotiation, review, and interpretation of contracts; interpretations of state law and court cases regarding the authority of the political subdivision to take actions and the proper form and procedure for taking actions; the applicability of the Missouri Sunshine Law or Kansas Open Records Act or Kansas Open Meetings Act; City Council or Board of Aldermen procedures for conducting meetings; questions of authority extent of authority to impose taxes and fees, the provision of utility services; rules and regulations regarding the construction of public works; and the application of general election laws. 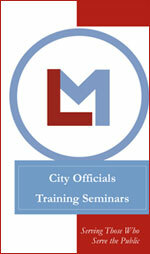 Lauber Municipal Law, LLC, can help your city (fourth class, third class, or constitutional charter), town, village, fire protection district, ambulance district, water and sewer district, or other governmental entity or political subdivision taxing jurisdiction in a wide variety of ways and provide your elected officials and administrative staff confidence and peace of mind in conducting your entity’s business. From the Lauber Municipal Law, LLC, office in Lee’s Summit, Missouri, our attorneys are mere minutes away from your city hall or special taxing district offices in Jackson County, Cass County, Bates County, Johnson County, Henry County, Lafayette County, Ray County, Clay County, and Platte County in Missouri; and Johnson County, Miami County, Wyandotte County, Douglas County, and Franklin County in Kansas. 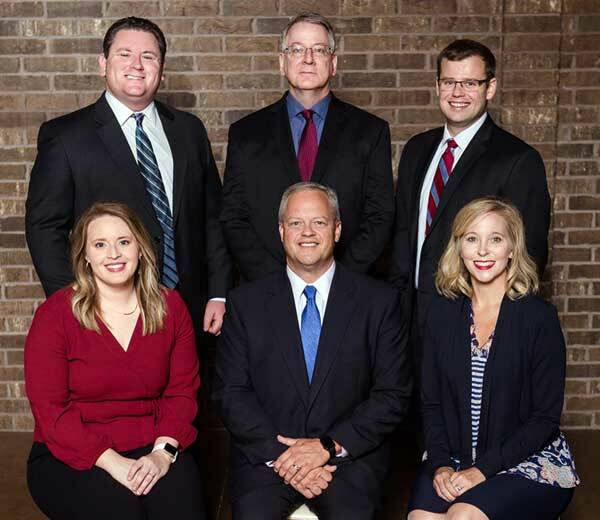 From our mid-Missouri office in Jefferson City, Missouri, our attorneys are close by to address your needs in Cole County, Boone County, Callaway County, Osage County, Maries County, Miller County, Moniteau County, Cooper County, Howard County, Randolph County, Monroe County, Audrain County, Montgomery County, Gasconade County, Phelps County, Pulaski County, Laclede County, Camden County, and Morgan County.